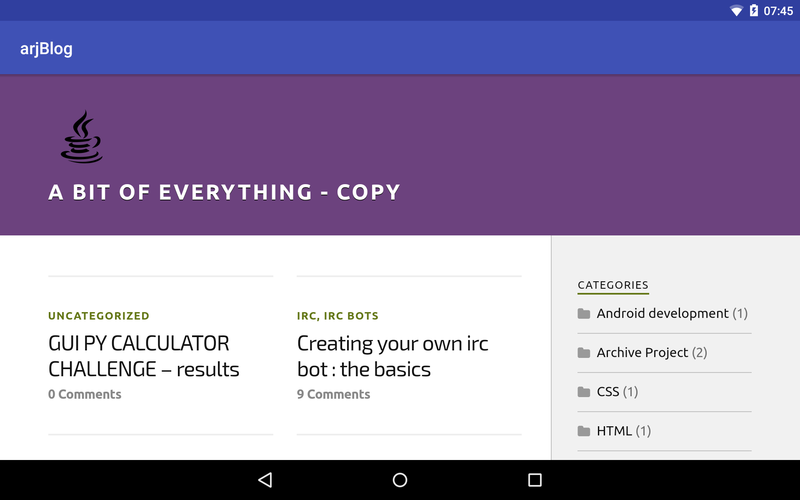 HomeGet an Android App for your blog – just ask! Get a free app for your blog or website today! What are the benefits of having a mobile app for your blog? More people view your blog: A link to your app will be placed on my blog, meaning that followers and fans of my blog will see the link and may download it. 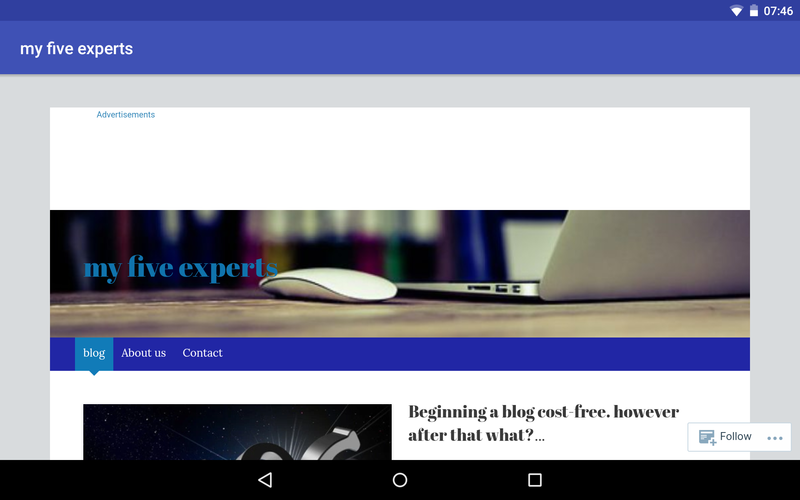 Get a basic app for your blog. App shown in picture not released yet. Will be available sometime this month. 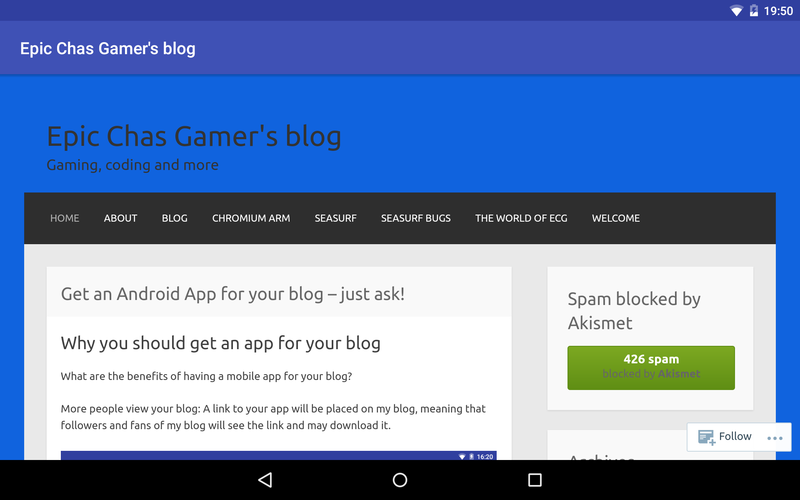 Yes please, I would likes mobile app for my blog. 1. This service is free to use. 2. App will not be published to Google Play. 3. Android only. Not compatible with iOS. 4. You may NOT use someone else’s blog. 5. Do not moan about the quality of your app. The aim of this service is to help people provide feedback on the app version of this blog. This page will be set as blog homepage for until 29th January 2017. 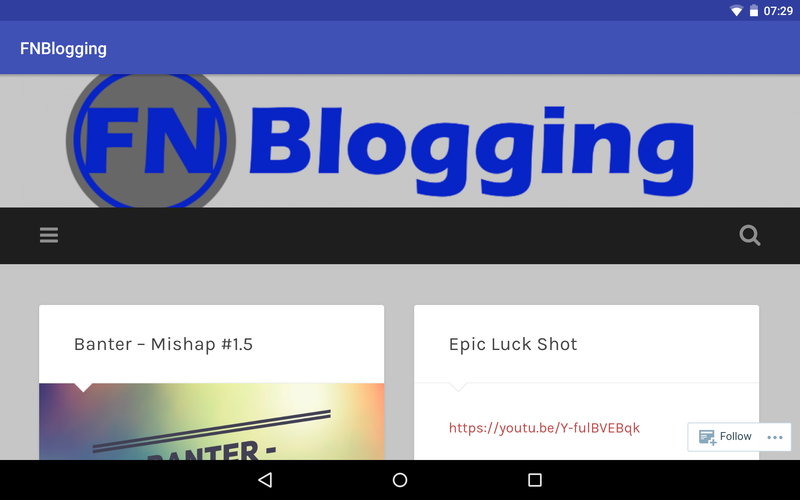 Yes please, I would like a mobile app for my blog. 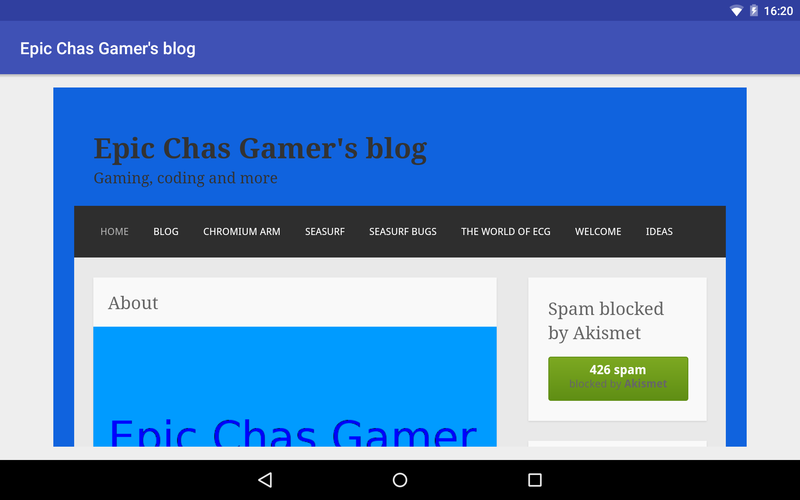 Here is an example request for a mobile app version of a blog.